The Chocolate Lake community is named for it’s most distinct feature, a man-made lake with a public beach that is popular with locals in the summertime. In the summertime, the city of Halifax posts lifeguards at the lake and offers free swimming lessons. Stoneridge is a relatively new subdivision in Armdale. 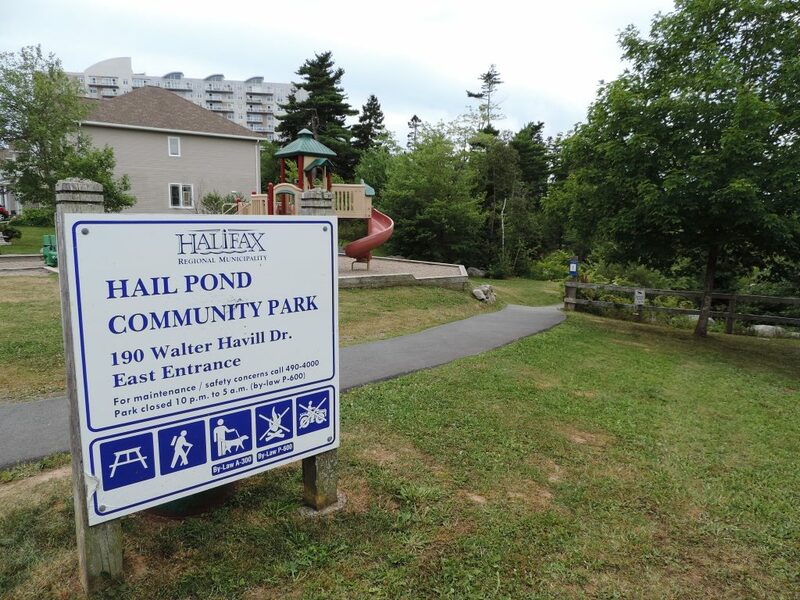 The community has a playground and a beautiful walking trail around a lake, called Hail Pond. 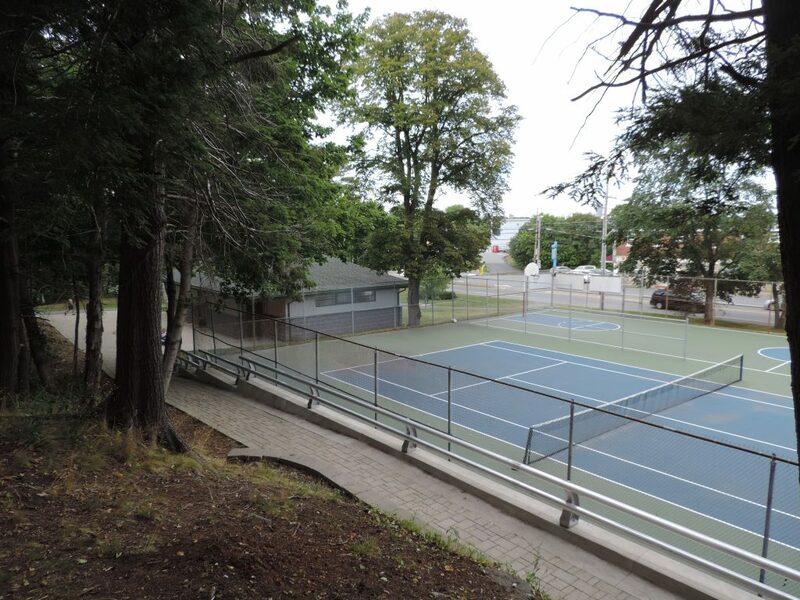 It is surrounded by forested areas including Long Lake Provincial Park but is minutes from downtown. There are many different types of residences including high rise condominium units, apartments and large single family homes.